Balogh Gardens | Thanks for growing with us! 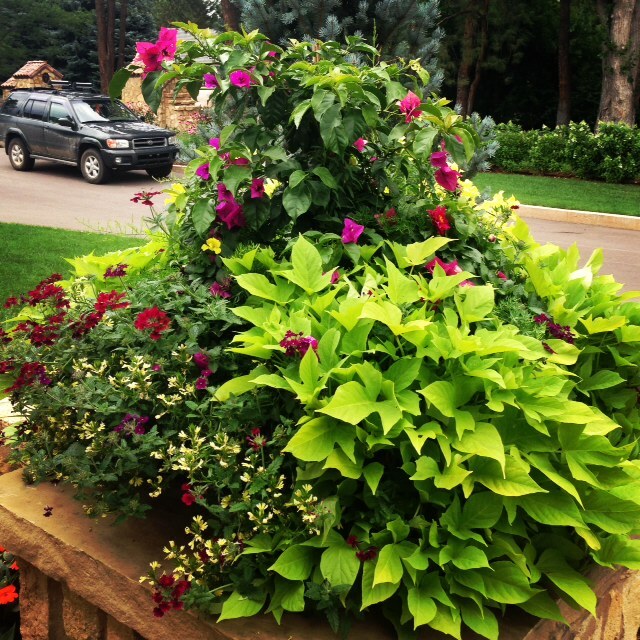 We are gardening professionals who work hard to make sure your gardens are always picture-perfect. 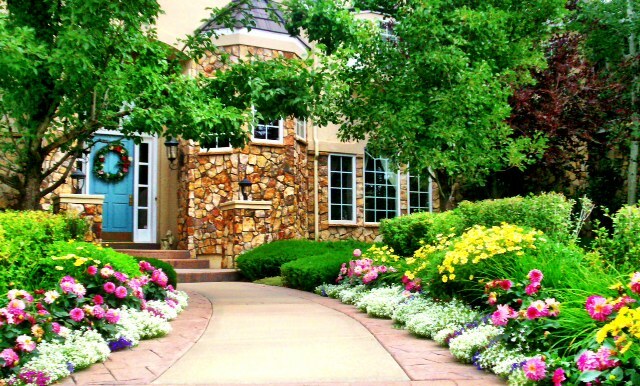 With a wide variety of flowers and foliage, we will create the perfect garden to showcase your home, then maintain it for year-round visual enjoyment! With years of experience working in dirt and developing our green thumb, you are sure to be impressed with what we can do to your yard. Not only do we design and create your flower beds, we also maintain them year round to give you a beautiful yard without any of the hassle.